Do you have a question, complaint or compliment? We like to help you! You can contact us in the way that suits you best: by phone, email or online form. 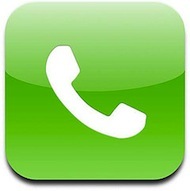 You can call us on +31 (0) 40-7370520. We are available on weekdays between 9:00 and 17:00. You can send us an e-mail to: info@vloerkledewebshop.nl. We aim to respond within 24 hours. 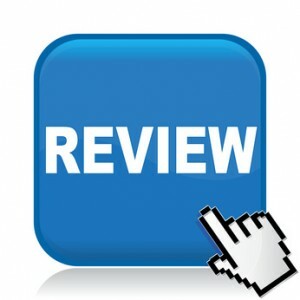 Would you like to write a review about your experience with our webshop? That may be the best with our Webwinkelkeur. Click here to conveniant on Webwinkelkeur website to our page. Familiarize the link? Click our (pink) Webwinkelkeur widget at the bottom of our homepage. Would you like to write a review about é one of our products? Then go to the product on our website and click the 'Reviews' 'and' 'Add your review'. Do not you remember what the product is? Check your bill or contact us. We encourage you to notify us first complaints by emailing info@vloerkledenwebshop.nl . This does not lead to a solution, it is possible to sign up for dispute mediation by Foundation Webwinkelkeur . From February 15, 2016 is for EU consumers also possible to log complaints via the ODR platform by the European Commission. This ODR platform can be found at http://ec.europa.eu/odr . When you treat complaints not elsewhere then you are free to file your complaint using the EU platform.